Usage notes: The rose as a symbol of a secret dates back to Greek mythology, when Aphrodite gave her son a rose, and Eros entrusted it to Harpocrates, the God of silence. 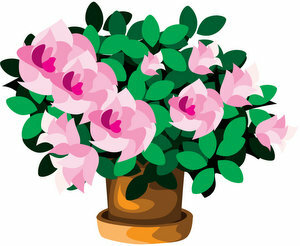 Romans decorated their banquet rooms and party halls with roses, to remind attendees that everything that happened there was sub rosa, literally "under the rose," meaning "in secret." 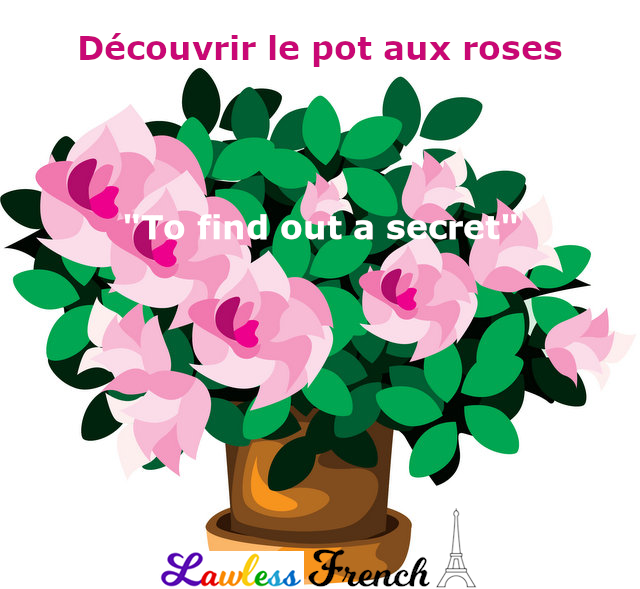 So the idiomatic French expression découvrir le pot aux roses means to find out a secret:, or perhaps – given that a pot of roses has multiple flowers – many secrets. Ce n’était pas facile, mais j’ai enfin découvert le pot aux roses. It wasn’t easy, but I finally found out the secret.